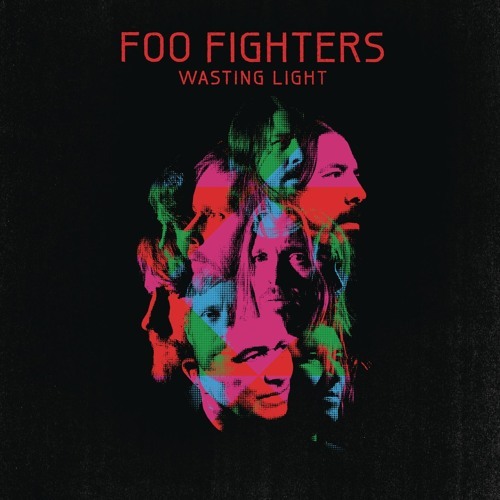 Produced by Butch Vig and mixed by Alan Moulder, Wasting Light was recorded entirely on analog tape in the garage of Grohl s home in California s San Fernando Valley. The no computers/no software back to basics approach has resulted in arguably the strongest and most cohesive effort of the band s 15-year-plus career: From first single Rope to the frenetic opener Bridge Burning to the beautifully bipolar These Days to stunning guest spots from Bob Mould ( Dear Rosemary") and Krist Novoselic ("I Should Have Known"), Wasting Light is a singular triumph: a band that s headlined arenas, stadiums and festivals the world over stripping itself down to the bare essentials and coming up with a world class band s finest hour. great song for working out. Cada vez que ouço acho ela melhor que da vez anterior!